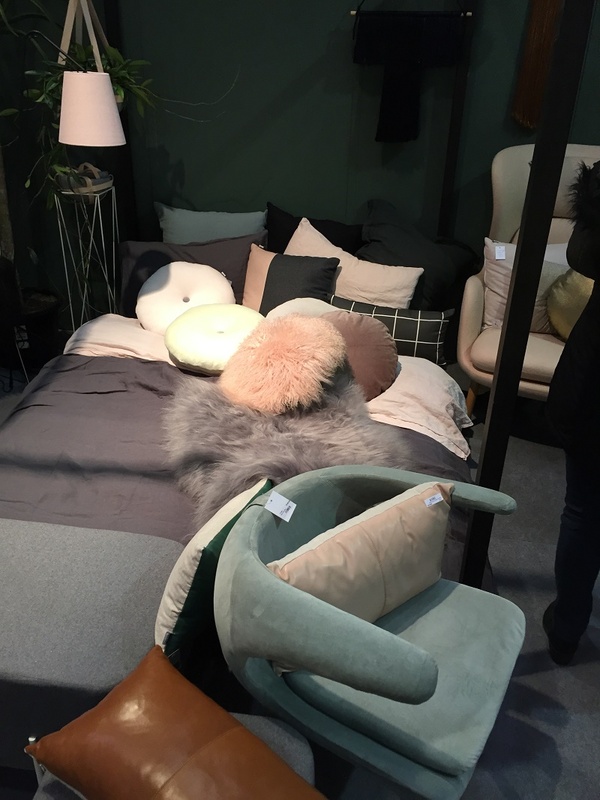 Photo taken by W. Bradford at Décor and Design Melbourne 2015. This trend stems from the desire for privacy in our lives. The taking back control of what we have shared in the past. The need for concealment, cocooning. In this fast-paced life, where technology and social media have made our lives so visible and open to discussion, there will emerge a need for social solitude and a requirement for the feeling of wellbeing and discretion. The home will be a place of solace and privacy, away from all the outside hustle and bustle. Our home will be our domestic refuge. Photo taken by W Bradford. Design and Décor Melbourne, Australia 2015. Colours will be muted pastels, blush, soft mint, and greys. There will be a tonal shift to colours. Designs will have simplicity about them – modest, simple shapes and forms. Not boastful. Unisex as well as industrial. Organic shapes and tonal colours. 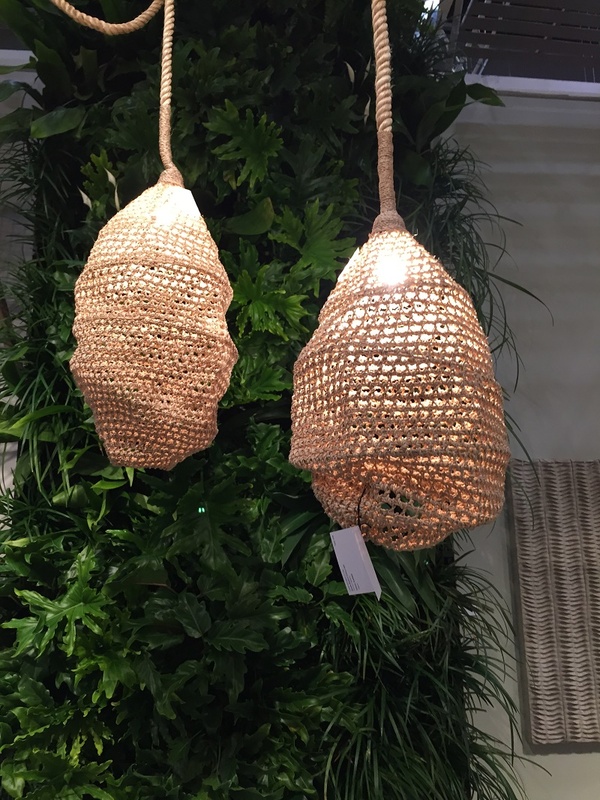 What interior design trends are you forecasting for 2016? I would love to hear from you – please leave your comments below! this website, this web site is really remarkable.